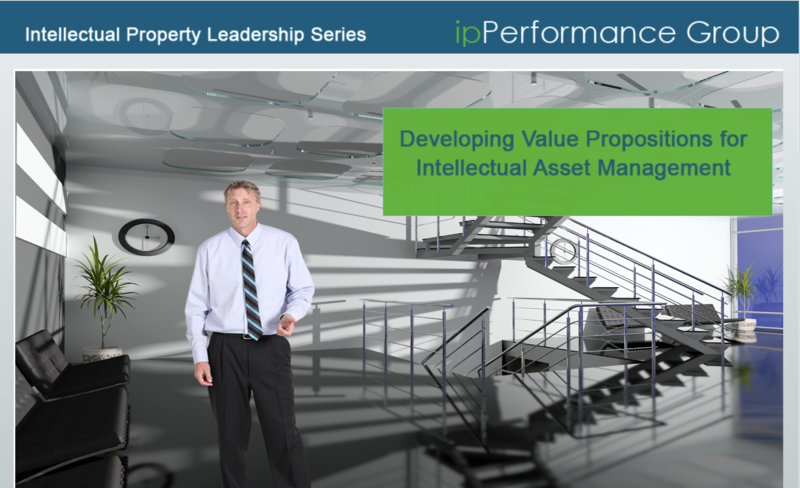 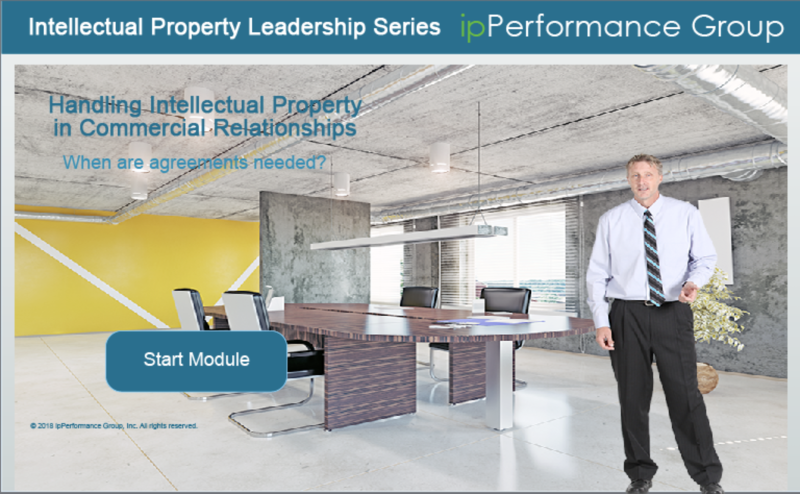 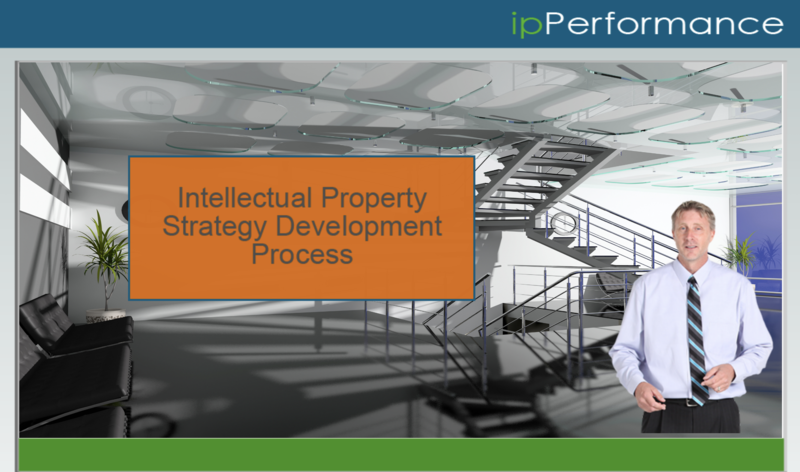 Continually enhancing your intellectual property program is paramount to business success and reducing risks. 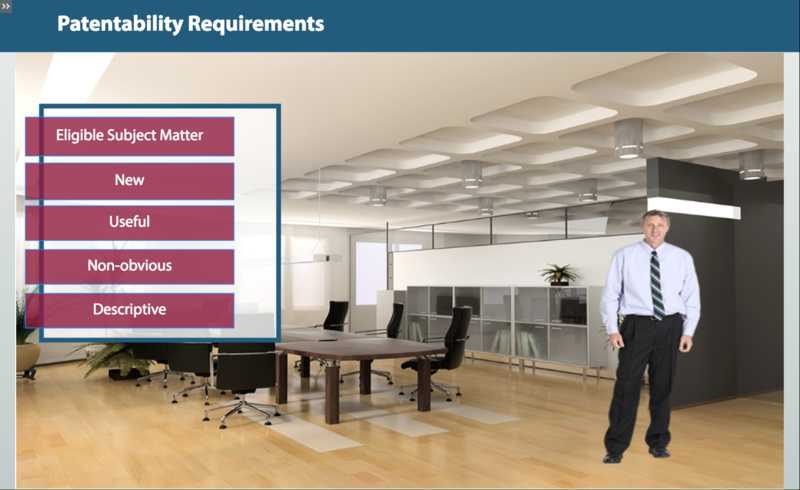 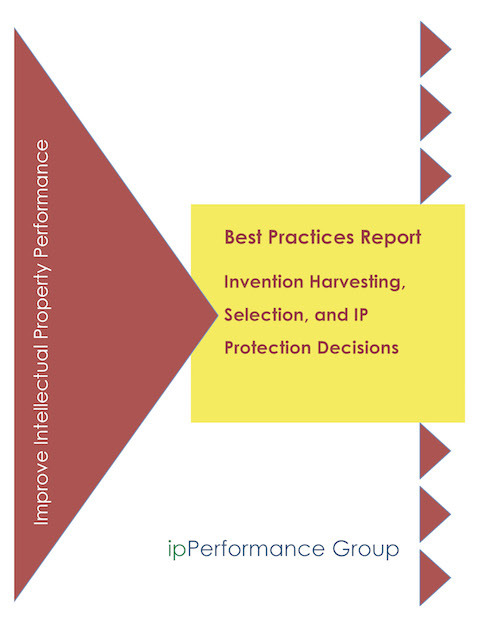 IP Program Assessments include an evaluation of processes, performance metrics, software tools, roles and responsibilities. 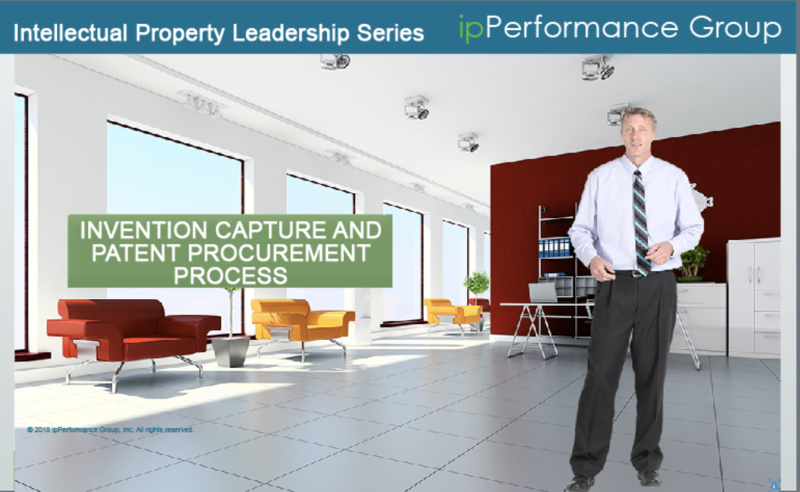 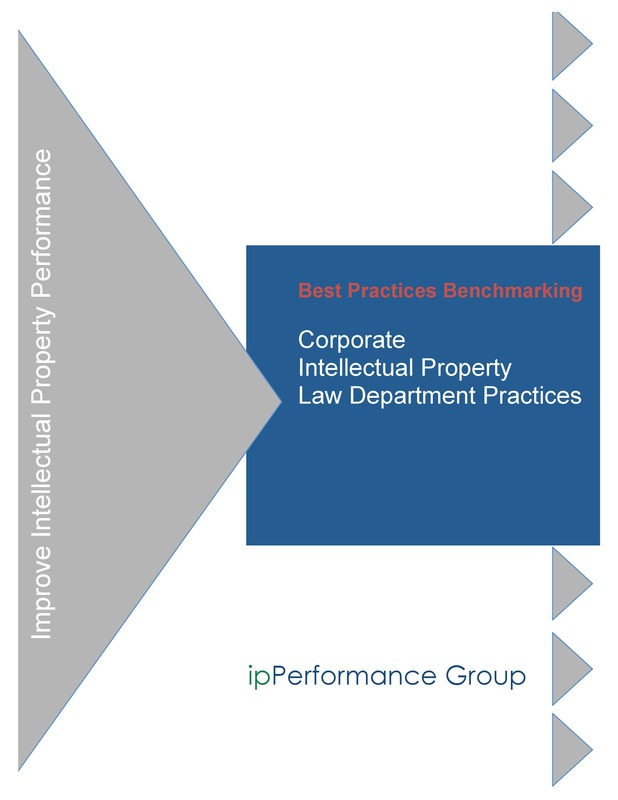 ipPerformance conducts numerous intellectual property best practices benchmark studies annually. 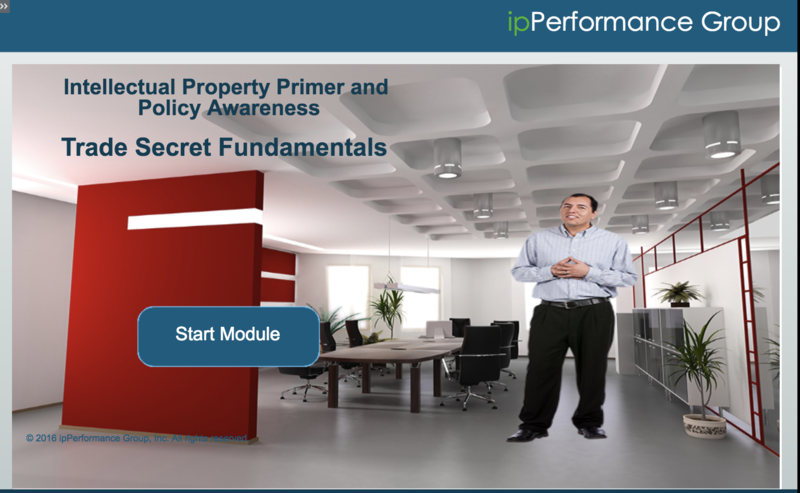 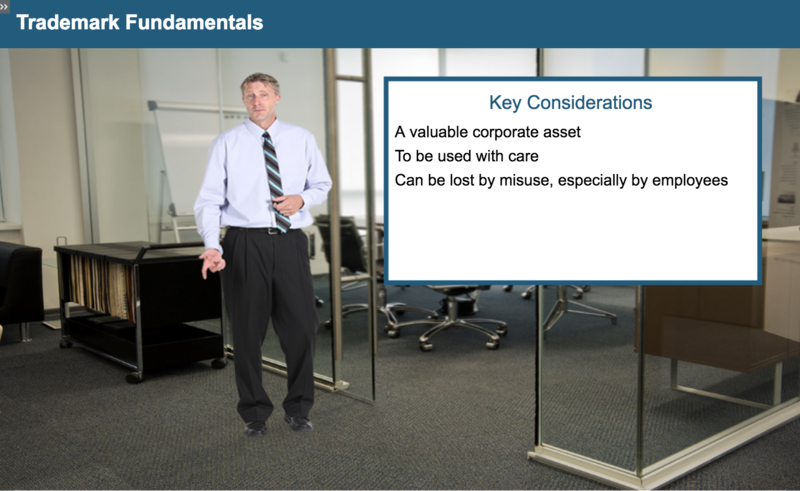 We provide clients with comprehensive benchmark reports and customized analysis. 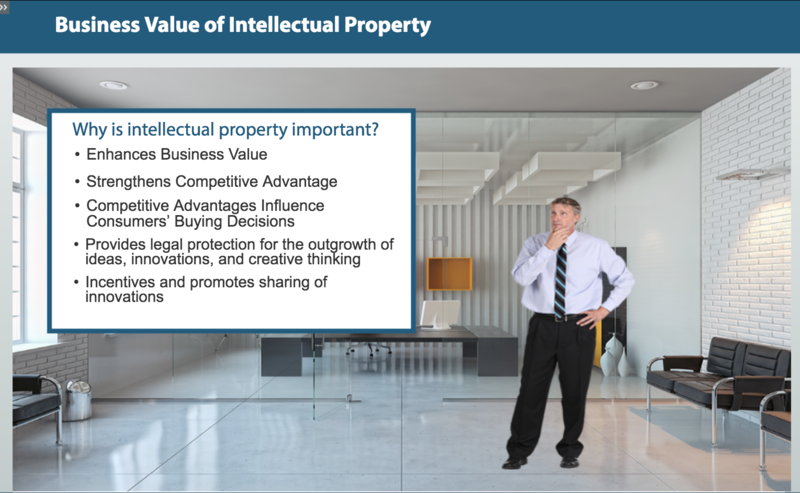 Intellectual property training is vital to building a world class intellectual property program. 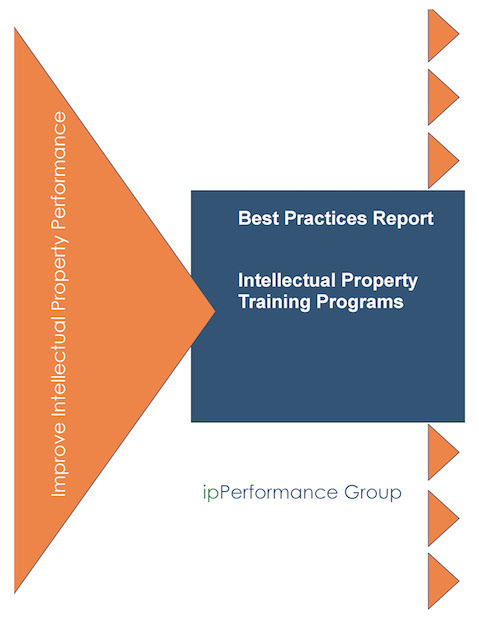 ipPerformance’s ipTraining Academy offers a diverse set of courses to improve intellectual property knowledge. 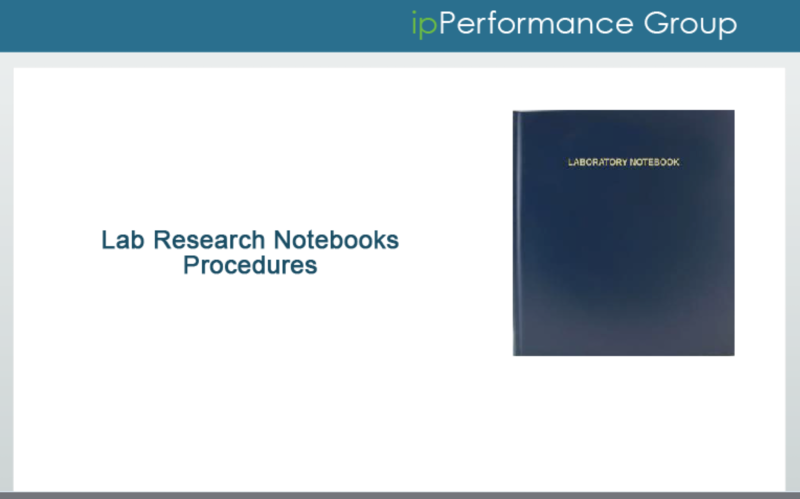 Extensive repository of benchmark reports and white papers. 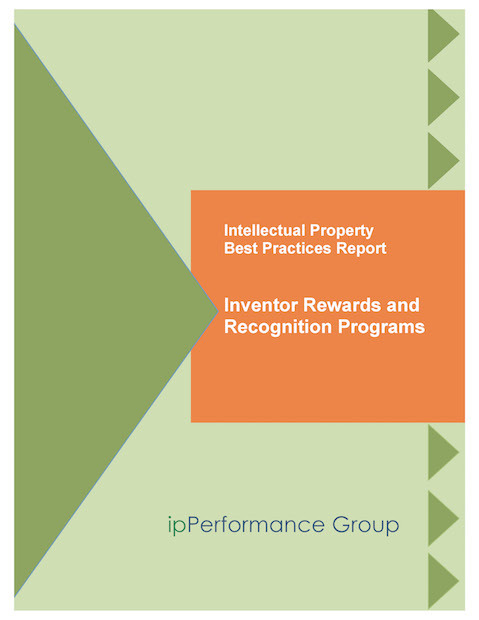 Chief IP Counsel , Praxair Technology, Inc.